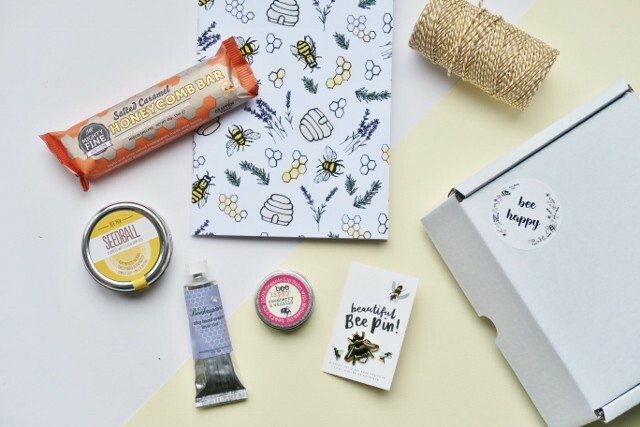 Each month, Nectar & Bumble subscribers will receive a selection of bee themed products like stationery, natural skincare, candles, jewellery, sweet treats and more. 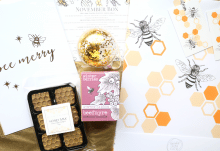 Each box will feature 4-5 products that have been carefully chosen to include small businesses, local artisans and brands who love bees as much as everyone at Nectar & Bumble does. 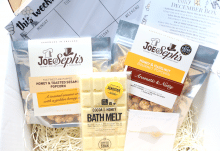 All for just £20.00 per month plus £2.95 postage & packaging. 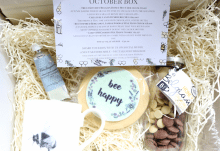 10% of profits are donated to charities in the UK that help to save the bees.